I have to confess to loathing promo - of me, of my books, of anything really. I can sometimes tolerate doing a plug for others but compared to some people, I make a little bleat to their screaming cacophony. I don't do cacophonies anytime - oh, except cicadas! So I've struggled with promo. On Valentine's Day (of course! 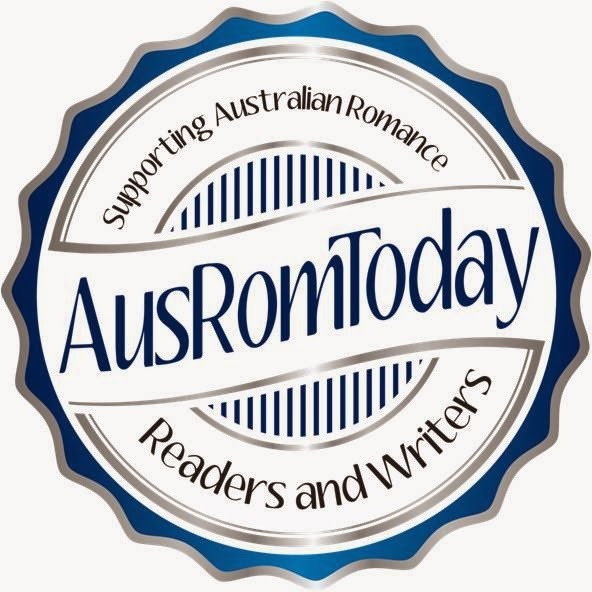 It's the day for all things romance), I will be a part of a new way to promo - by having a laugh, by being funny or silly, by sharing humour or snark. A shared blog, with social media links (like a Facebook page, and Twitter contests and things). My biggest hope is that we'll generate some interest in ourselves, which may trickle down to a few people reading my stories. Two of my most frequent commenters will be with me in the craziness - Lily Malone and Rhyll Biest. So you know it's going to be fun. Be ready for the big launch on Feb 14th!